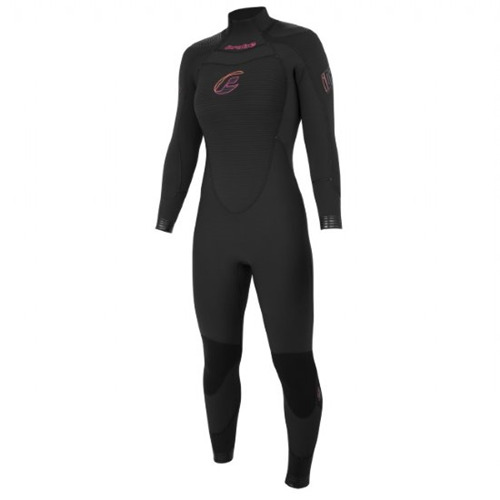 The OceanPro Rebel range of wetsuits have made a name for being a tough no nonsense feature rich wetsuit. 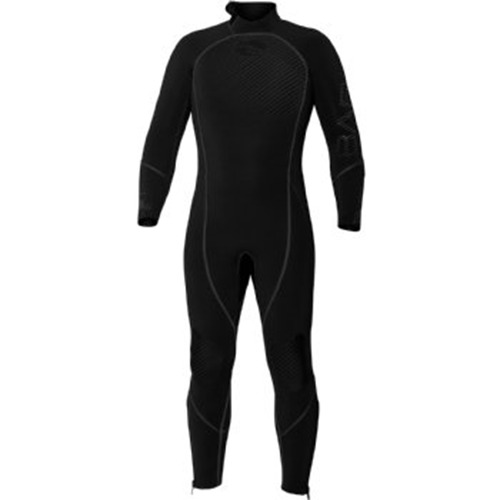 Built to handle the rigours of School and Rental use, the wetsuit is made from Heavy Duty Crush resistant L Foam Neoprene which is double blind stitched and glued. 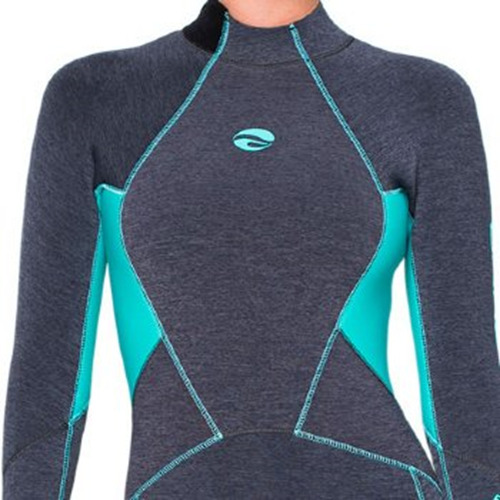 The OceanPro Rebel range of wetsuits has made a name for being a tough no-nonsense feature rich wetsuit. 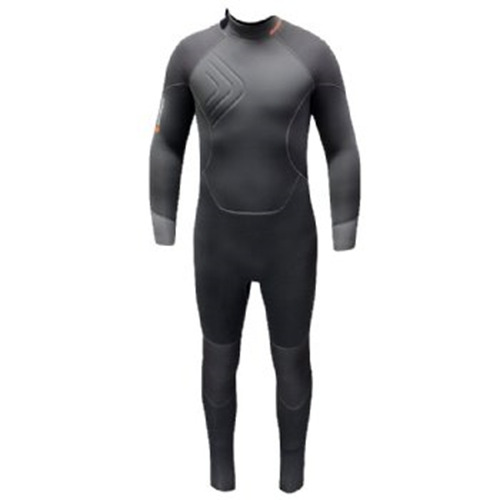 Built to handle the rigours of School and Rental use, the wetsuit is made from Heavy Duty Crush resistant L Foam Neoprene which is double blind stitched and glued. 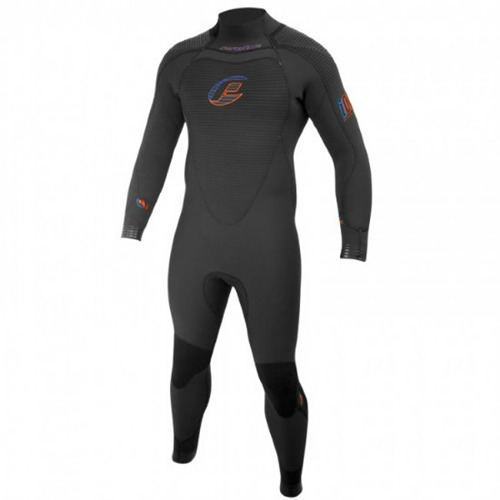 For the shore-based diver and dive training centres the suit is sensational with heavy duty Supratex reinforcements on the seat, shoulders, elbows, and knees to protect your wetsuit in high wear area. The zipper is super reinforced at the base to protect the zipper head and zip during Donning and Doffing. The key to a warm suit is fit. The pattern has been developed over many years to ensure an excellent fit while keeping the effort to a minimum when donning and doffing. The ankle zippers make getting the suit on a breeze. 5 or 7mm Heavy Duty Crush resistant L Foam Neoprene.